Imagine if construction employees were not able to communicate with one another on the job, or if police officers did not have radio capabilities. All would quickly fall into chaos, and success would be nearly impossible. Thanks to Washington, DC two-way radios, it is easier than ever before to keep communication clear and open on the job. Motorola is continuously presenting industry workers with innovative new technology that has been designed to help everyone achieve success every day. 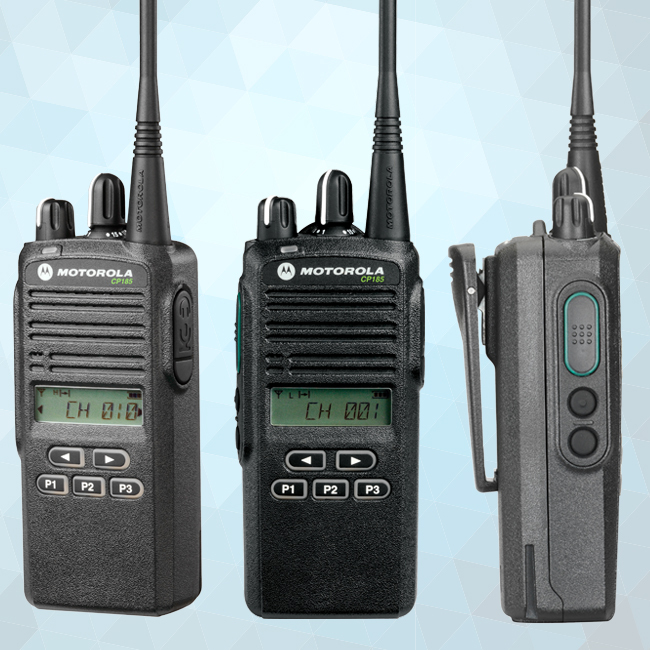 The Teltronic Two-Way portable radio models are some of the very best that are currently available on the market. No matter the size of your business, communication is a critical factor in your daily success. When communication needs are not being met, businesses begin to fail. Having two way radios for your Washington, DC business can significantly improve the productivity, safety and efficiency of your place of work. 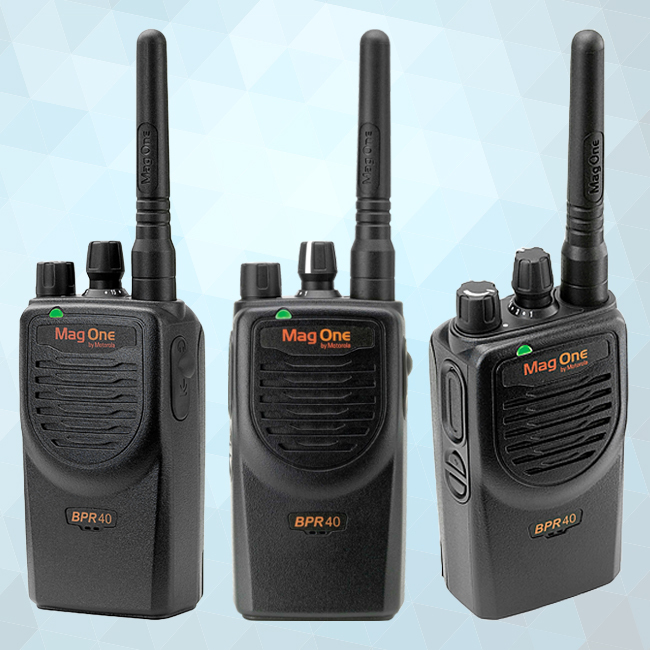 These radios offer the very best solution for communicating throughout the day. Since technology is constantly evolving, businesses do have multiple options for communication needs. None, however, are as powerful or efficient as the two-way radio. These radios will help you to cut financial costs, to run your business and to address customer needs better than ever before. 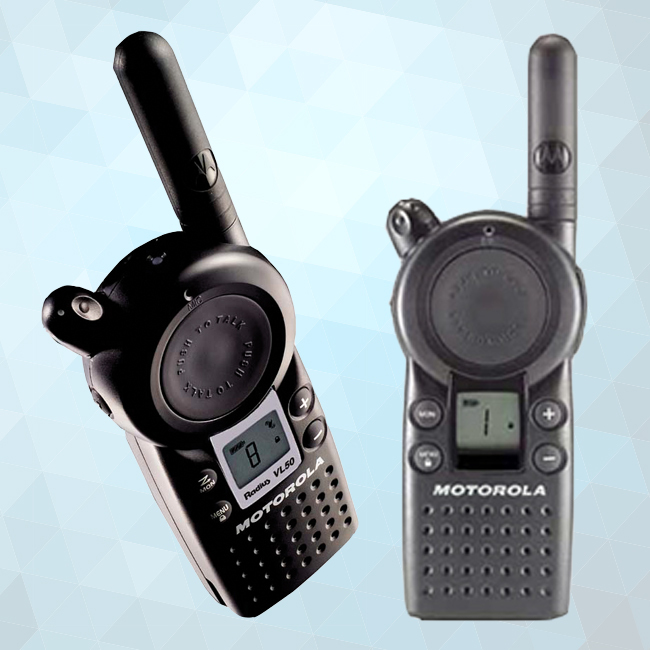 These small, hand-held radios come in a variety of different models to suit the needs of all clients. The materials used are top-quality and very sturdy. They have been created with the industry in mind, and are ready to help get you through your day. 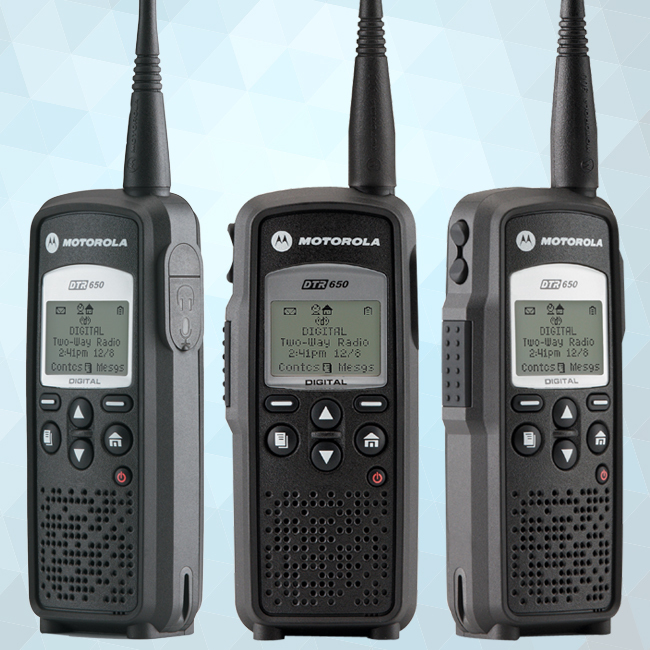 Motorola is a top producer in radios and offers several great surfaces that many others do not, such as weather updates and hands-free technology. Two way radios have been made to last through even the toughest of job days. You can have confidence in these great products.